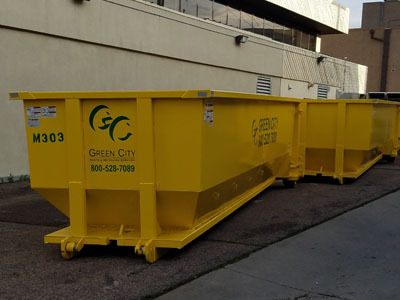 If you’re renting a roll-off dumpster for the first time, how do you know if you are renting the right size? You may have plenty of questions about renting a dumpster, and not have all the answers you need. If that sounds like you, we want to help. 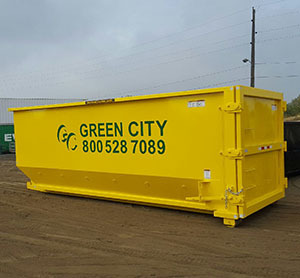 Here at Green City, we want to educate you on the renting the right dumpster. Home renovation accumulates a significant amount of debris. Projects like spring cleaning or gutting a room amount a lot of junk. 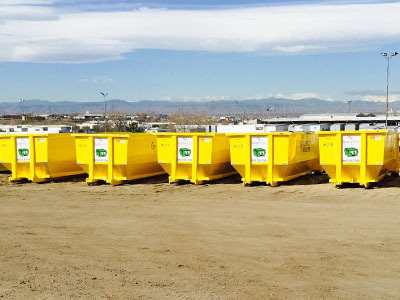 Here in Denver, it can take weeks, if not months to have your weekly garbage service take away all the debris left over from renovation. Don’t leave a huge pile of broken junk in a corner, get rid of it! Roll-off dumpsters are the premium choice for homeowners looking small to large remodeling projects. Extra fees are the worst, especially when you never expect them. 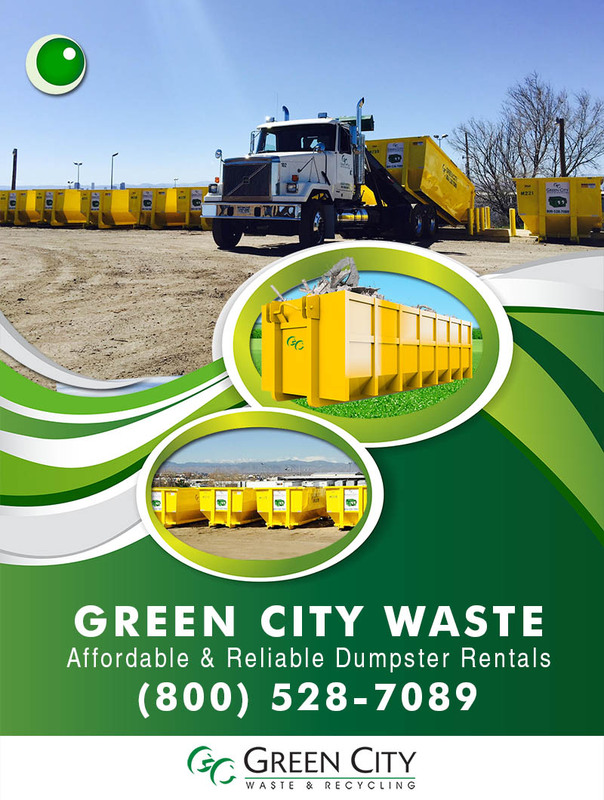 Renting a dumpster is no different, as there are many fees you may have to pick up for afterwards. If you are concerned about any extra fees, stop worrying! We’re here to tell you what they are and how easy it is to avoid them. As we walk you through these tips, we want to let you know that we are on your side. Too many times have we had people come to us with past stories with dumpster companies. They get quoted a price and end up padding their budget to fit a pricey dumpster service they didn’t ask for. You too can find yourself paying far more than what you want to if you don’t watch out for hidden fees or simple mistakes you can avoid with ease. 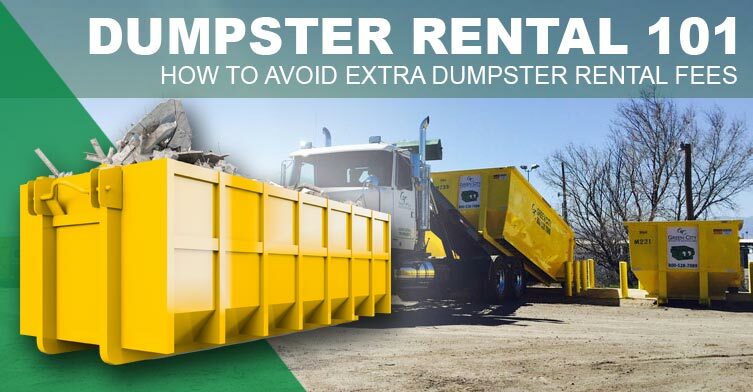 Here are 5 of the best tips out there for avoiding those extra dumpster rental fees. Spring has arrived in Denver, and what better way is there to celebrate it other than spring cleaning?!?!? Yes, finally you can start cleaning up your house and have it feeling fresh and clean again! So instead of co-existing with the mess that lays about your house, let’s go over how you can declutter your house and feel relaxed and free in it once again.